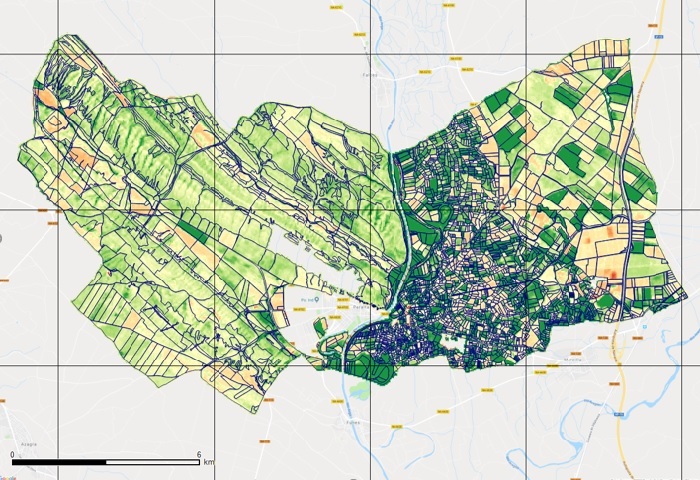 From September 24 to 27, 2018, a Regional Training on Drought Hazard Analysis and Mapping of the SWIM H2020 Program will be held in Murcia. 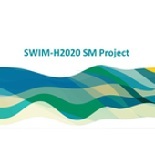 The overall objective of the SWIM program is to contribute to reduced marine pollution and a more sustainable use of scarce water resources with Technical Assistance services including the following Partner Countries: Algeria, Egypt, Israel, Jordan, Lebanon, Libya, Morocco, Palestine, [Syria], Tunisia, Western Balkan countries, Turkey and Mauritania. The overall aim of this regional workshop is to introduce stakeholders to the concepts of the Drought Hazard Analysis and Mapping by different training sessions. Among the invited speakers, they have the presence of Dr. Salomón Montesinos speaking about “Crop production and agricultural drought monitoring” and organising the training session #3 to explore the Drought Hazard Monitoring issues using remote sensing technologies.